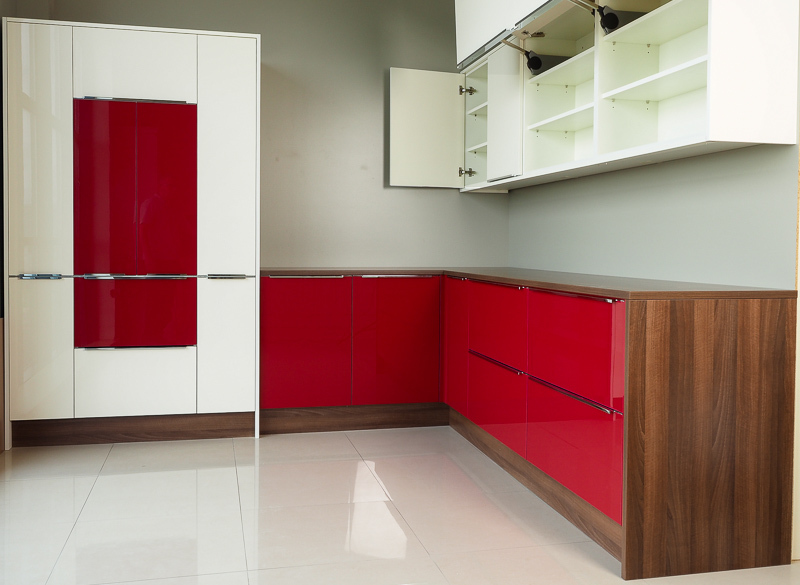 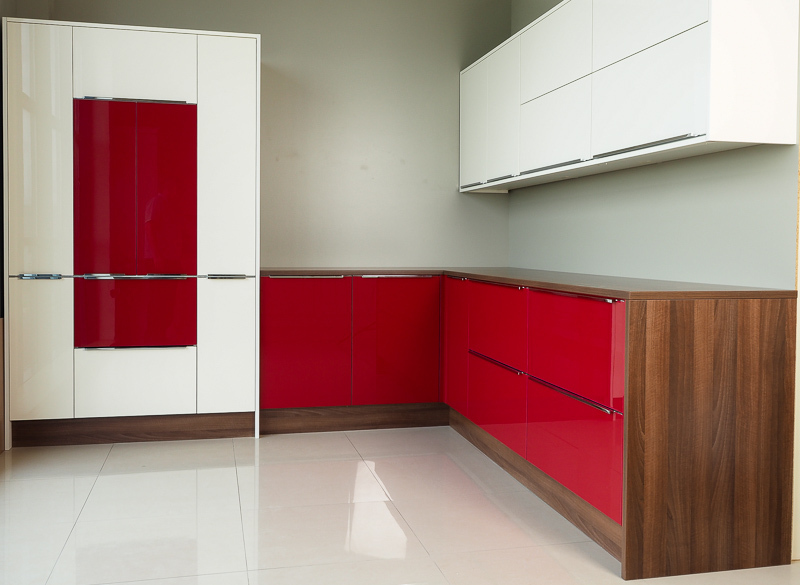 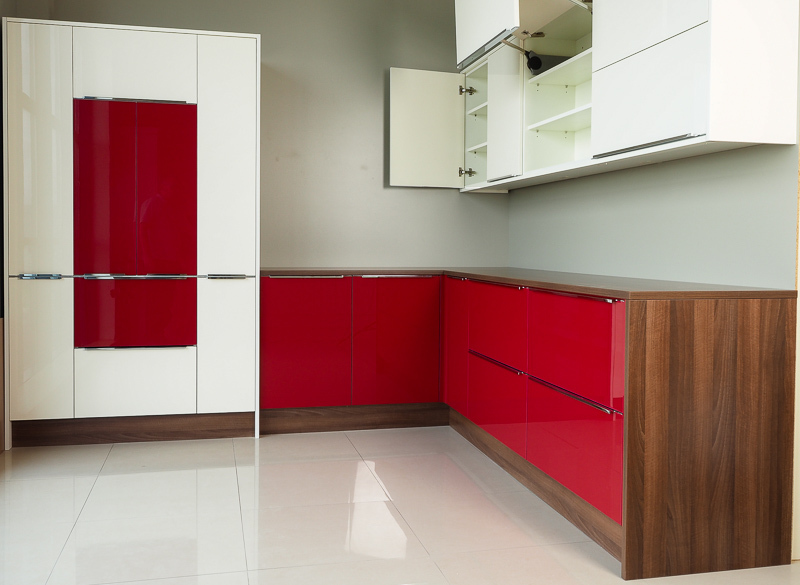 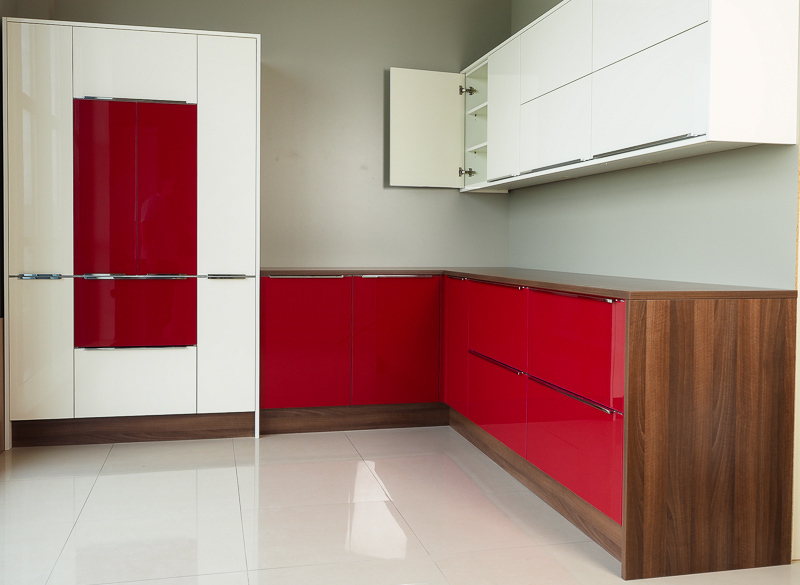 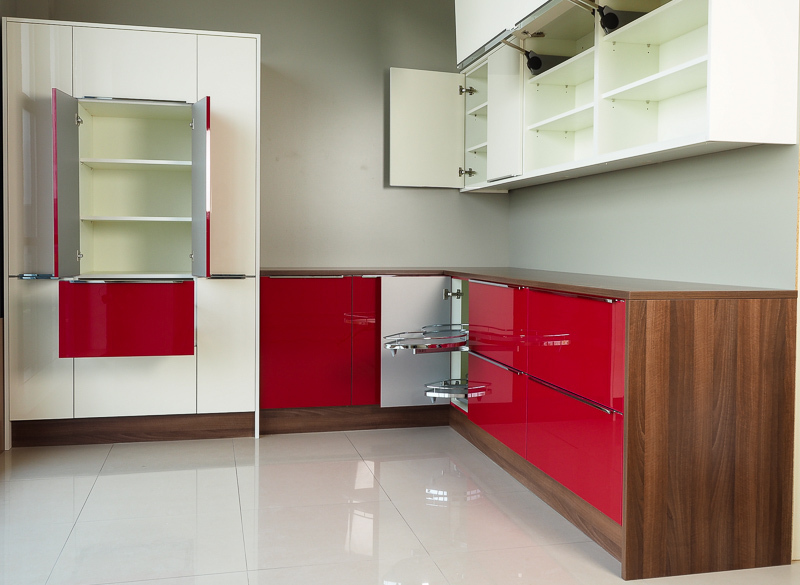 Agetek’s Acrylic Kitchen is a very clean contemporary addition for your home. The acrylic door is a flat clean door with no distractions to the eye, so the focus goes on the design, layout and how you dress the room. 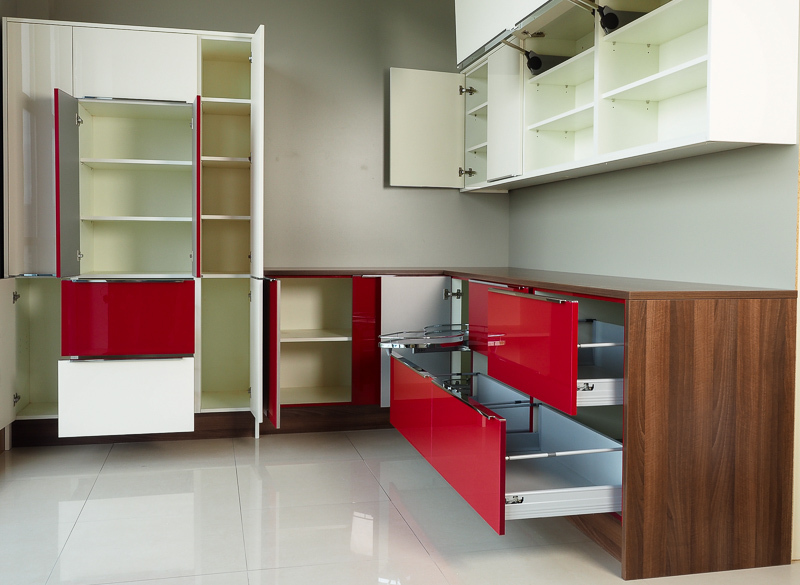 Visit our showroom or talk to one of our kitchen experts on 05793 21860 for more information. The handles on this kitchen are machine matched to the doors at the time of manufacture. They look like this up close. 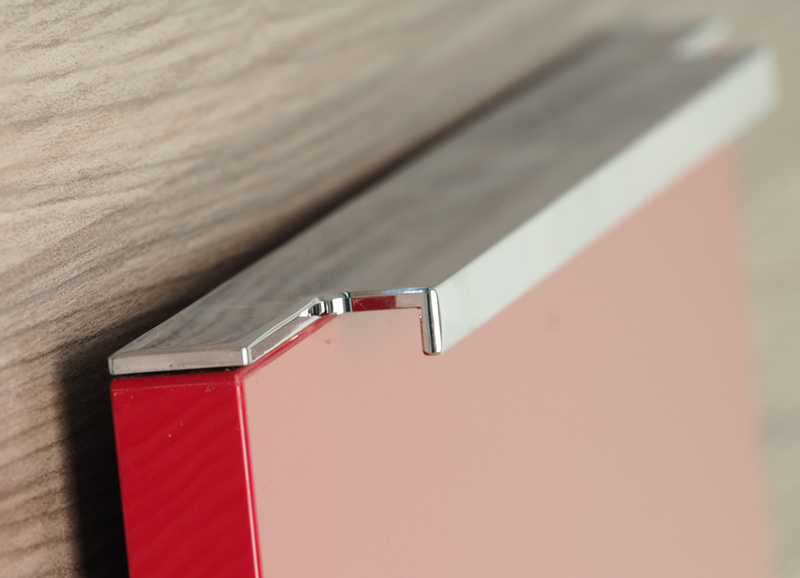 To see more handles, Please click here.